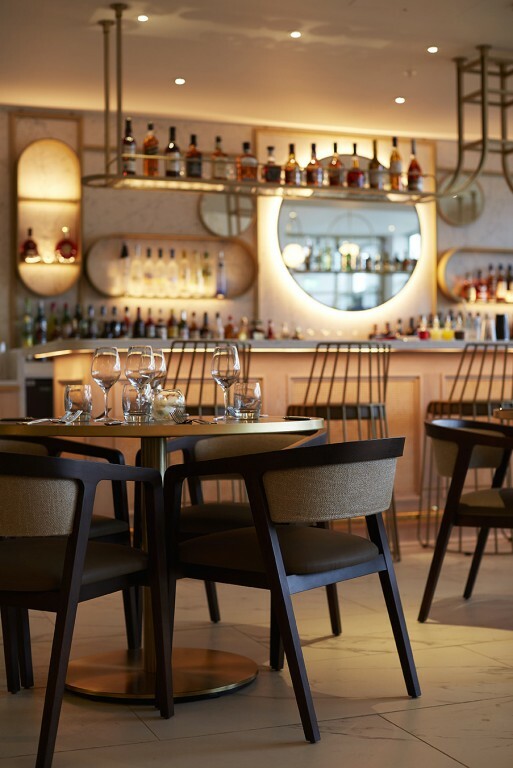 This has seen our work within this sector soar in 2017 with numerous eateries keen to give their diners an extra special treat when they come through the doors for a well-deserved meal. First impressions are everything after all. 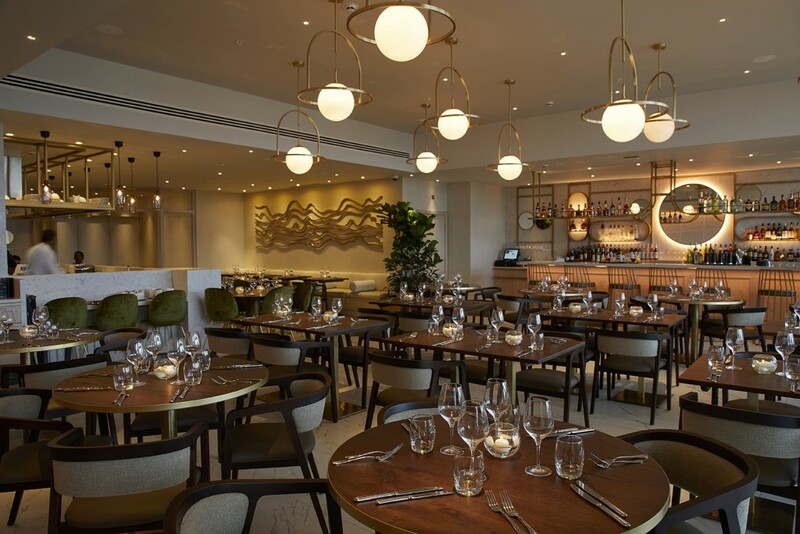 Our lime-based plaster finish Marmorin Sand was recently specified to be featured in the grand opening of Oxford’s luxurious Cinnamon Kitchen restaurant. 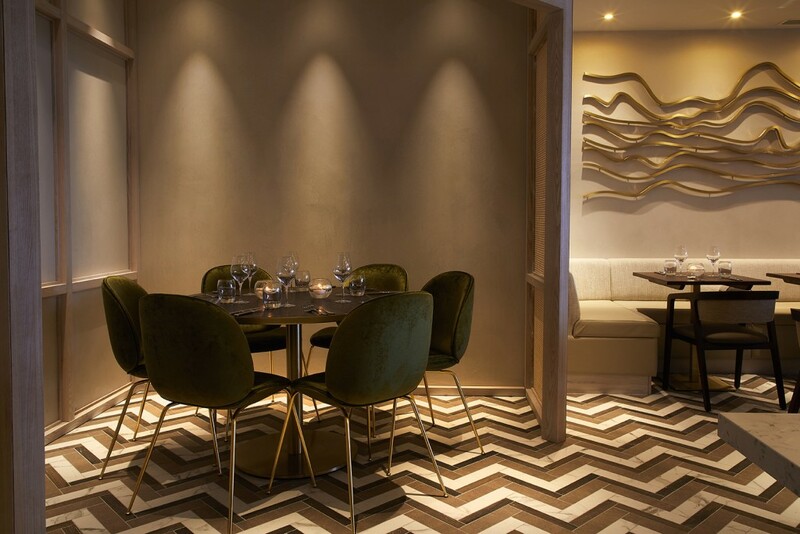 The architect commissioning our surface design requested a decorative plaster which would sit perfectly within the dining room where they have tried to create a relaxing atmosphere for meals throughout the day and into the evening. 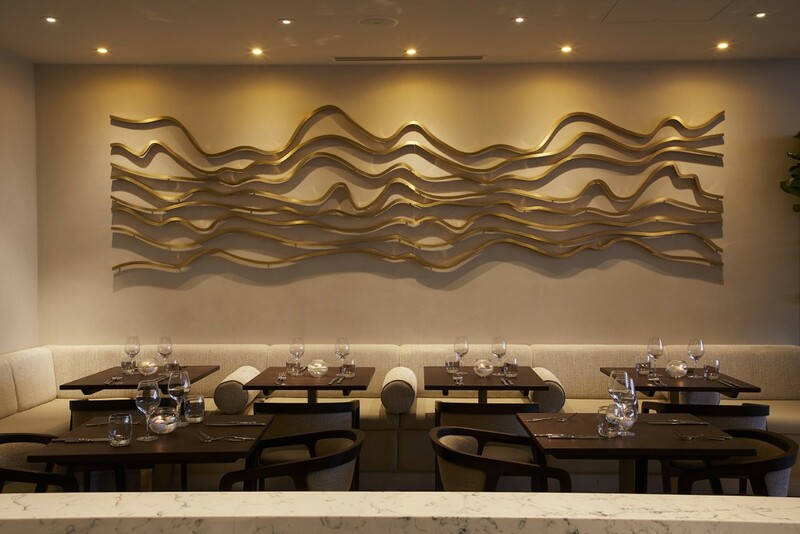 Cinnamon Kitchen is renowned for the modern Indian food it serves with a British twist. 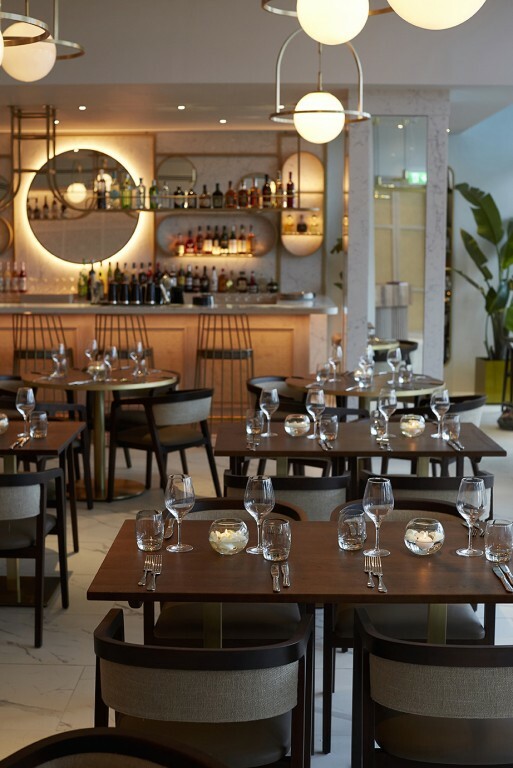 To reflect this specialist offering, Viero UK used the classic Marmorin Sand – with its popular spotted marble effect – plus a bespoke colour tint to ensure we achieved a subtle twist on a traditional product just like the restaurant’s menu. “It’s important to think carefully about where our product is being used before settling on a final design,” explained Specification Manager David Wragg.